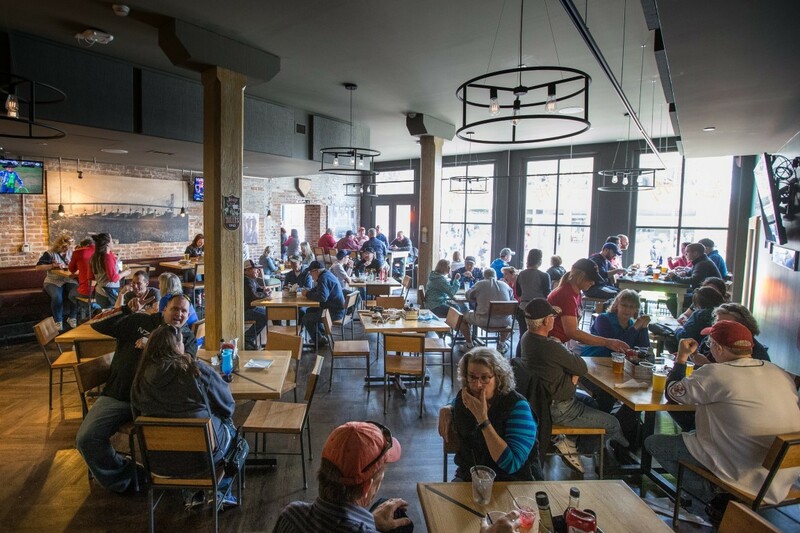 ﻿ Holy Toledo Tavern - Ohio. Find It Here. 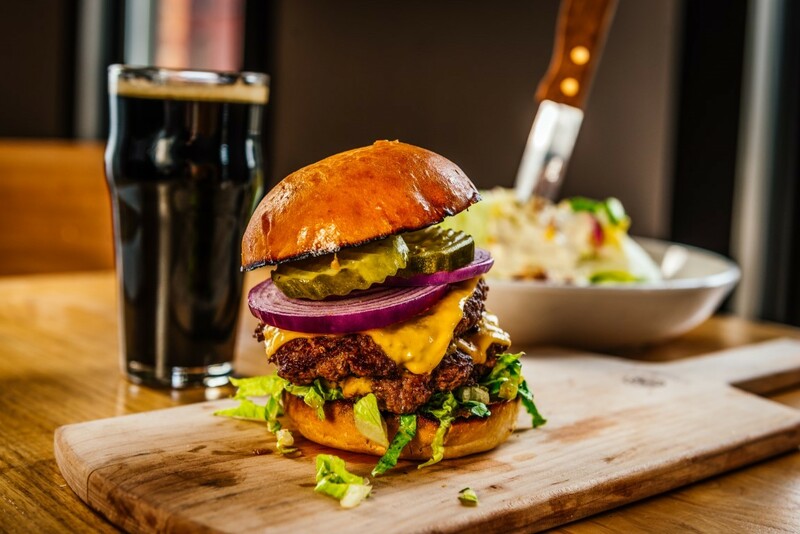 You will eat better in Toledo. 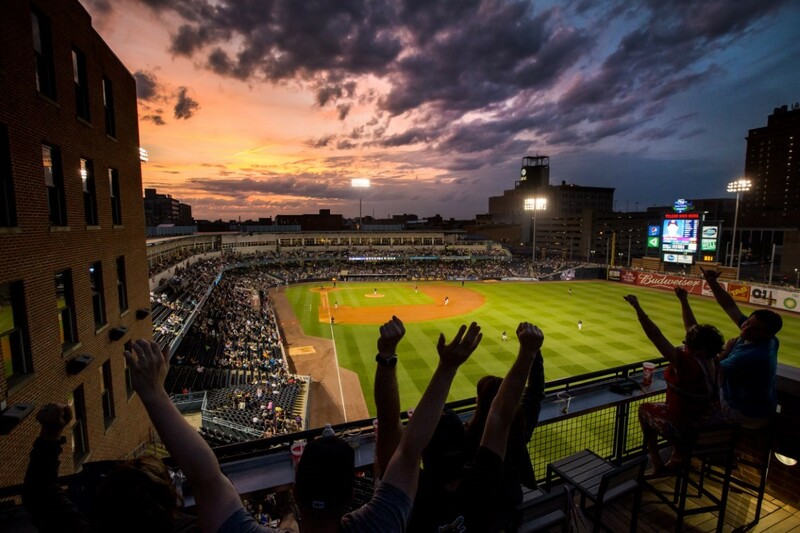 Holy Toledo! 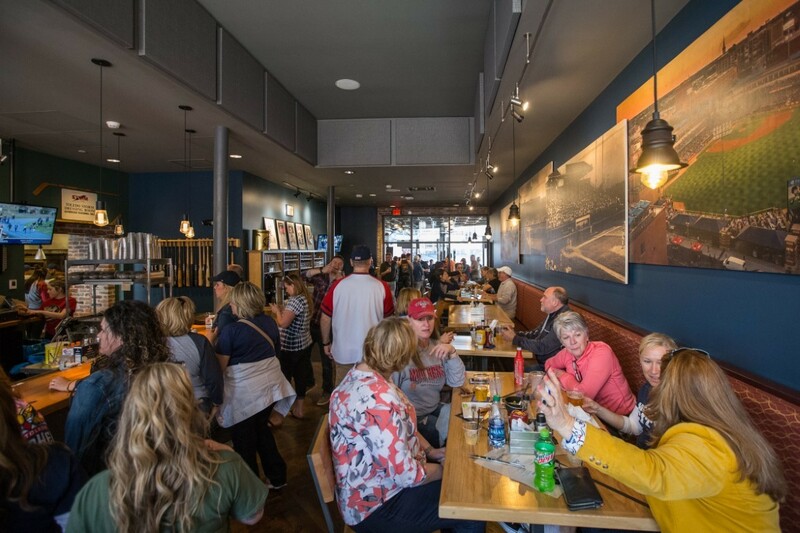 Tavern combines Toledos rich history and warm hospitality while providing a fun gathering place for people who live, work, play, and visit downtown. 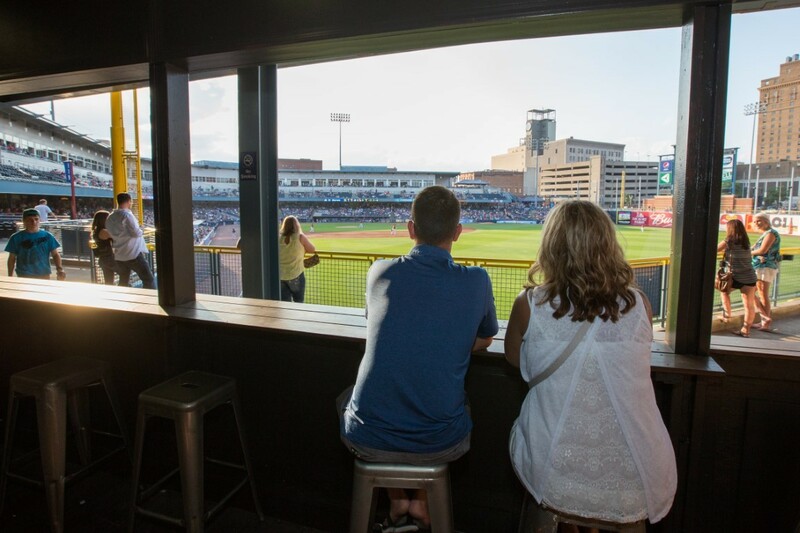 Located at 9 N. St. Clair St. in the historic Warehouse District and connected to Fifth Third Field, home of the World-Famous Toledo Mud Hens, Holy Toledo! 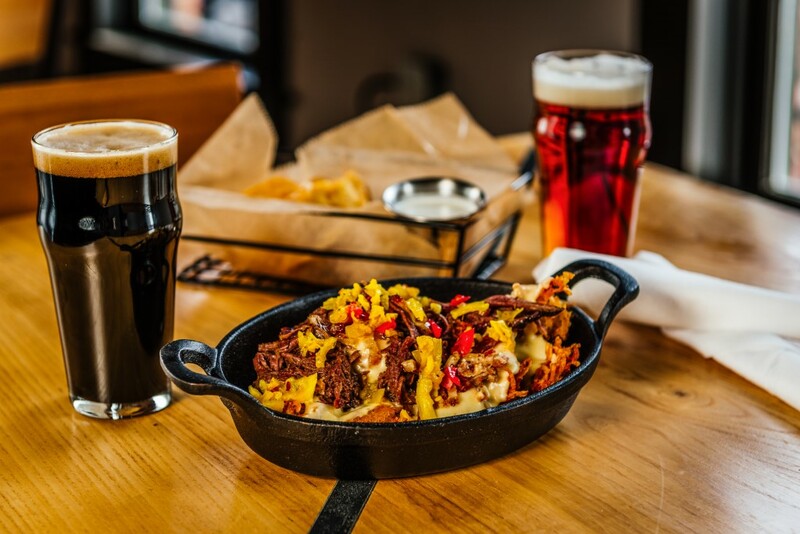 Tavern captures the local flavor of our city and offers a fresh approach to casual dining.